Having the Lowest Rates for Motorcycle Insurance Matter! When it Comes to Cheap Motorcycle Insurance Policies CALL Capital Gate Insurance! We Service ALL 62 Counties in New York State! If You are Here in the Greater Capital Region or Anywhere in the State, LOOK NO FURTHER and CALL TODAY for the Best Motorcycle Insurance Quote! When you're seeking motorcycle insurance in Albany, you need someone who understands riders and their needs. New York State riders can always count on Capital Gate Insurance to satisfy their motorcycle insurance needs when they choose us! Buying car insurance is one thing, but motorcycle insurance is equally important to have the right coverages as well, wherever you're buying motorcycle insurance in New York. That's why motorcycle riders in New York should choose Capital Gate Insurance, where our agents and brokers are licensed to write motorcycle insurance anywhere in the state. They are also trained with a commitment to customer service, so you'll always get a committed agent who understands your specific wants and needs with regard to motorcycle insurance. 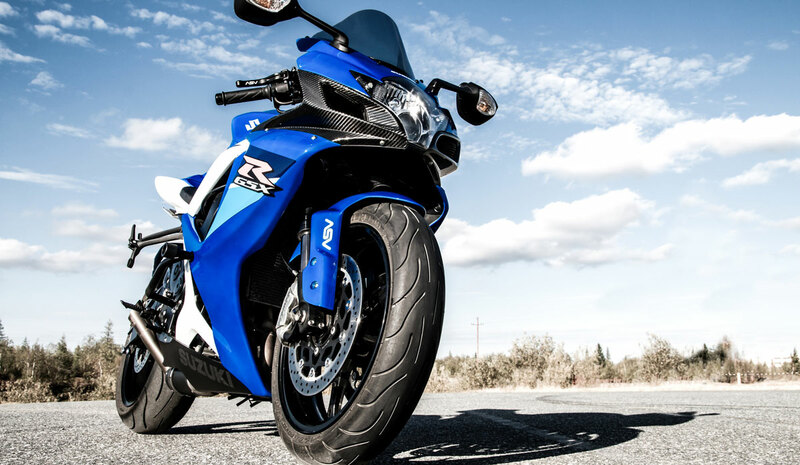 If you need motorcycle insurance, you probably want it fast so you can get back on that bike. Esign and bind today! At Capital Gate Insurance, our process is streamlined so we can get you a policy as quickly as possible while making sure that policy is tailored to your needs. It starts with you filling out and submitting this simple form for an almost instant free quote on your policy. Get started now, or give us a call at (518) 389-2610 or toll-free at 1-800-204-3344 with any questions you may have.